NEW YORK – September 16, 2015 – Bitly, the world’s leading link management platform, today announced a partnership with URX, the deep link pioneer that intelligently links into apps, to help mobile marketers drive app installs and re-engagement faster and easier than ever before. The partnership significantly automates the creation and distribution of mobile deep links, making it seamless for marketers to embed deep linking functionality into all their links without having to endure manual processes like searching for meta tags or disturbing the mobile development team. Instead, marketers that leverage Bitly Brand Tools integrated with the URX Index and want to use deep links, can simply opt in, encode their links like normal, opt for Bitly to automatically pair their mobile deep links and web links, then start sharing. The integrated solution automatically populates the app information into Bitly so marketers can create links where appropriate. According to new data from Flurry, U.S. consumers now spend more time in mobile apps than they do watching television. This data highlights a significant consumer shift and emphasizes the value of app installs and re-engagement for mobile marketers. The partnership between Bitly and URX puts marketers in the perfect position to capitalize on this trend and ensure that they’re consistently increasing their app audience while keeping current users using. Joint Bitly Brand Tools and URX customers can start taking advantage of this integration now. For more information about Bitly Brand Tools and its integration with URX, please visit: bitly.is/powerofthelink. Bitly’s freemium software platform helps the world’s leading brands deliver and measure their efforts across all marketing channels. Through the power of the link, Bitly connects customers to the best digital experience possible, harnessing functionality like branded short links, mobile deep linking and omnichannel analytics to provide a complete marketing solution that drives customer experience. Bitly processes more than 10B clicks each month across the world. The company is headquartered in New York City, with additional offices in San Francisco and Denver. Brands like IBM, eBay, GE, BuzzFeed and more rely on Bitly as their universal link management platform. 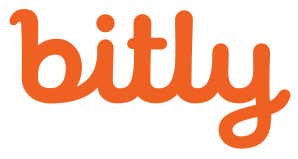 To learn more about how Bitly helps companies measure and optimize their marketing efforts, please visit www.bitly.com. URX is a mobile technology company that makes it easy to intelligently link into apps. We help mobile publishers earn money by showing çontextually relevant actions and help marketers drive mobile engagement and commerce. 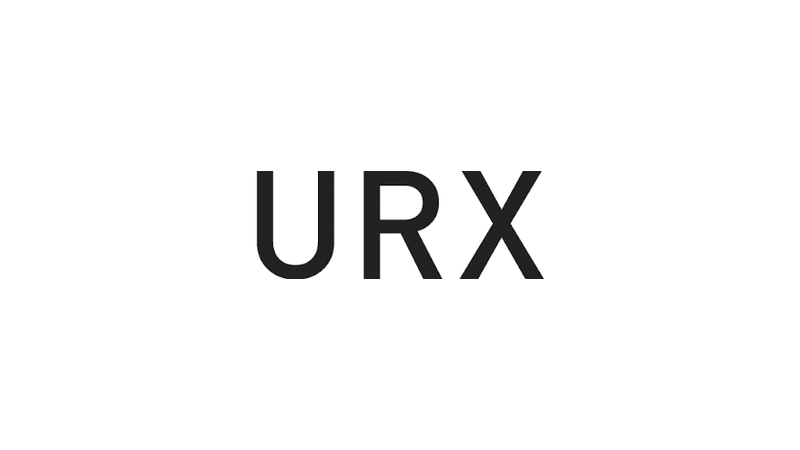 URX is a Y Combinator alum and has raised over $15 million from investors like Accel, First Round Capital, Google Ventures and SV Angel. To learn more about URX, please visit www.urx.com.